Kraft First Taste FREE Athenos Greek Yogurt! 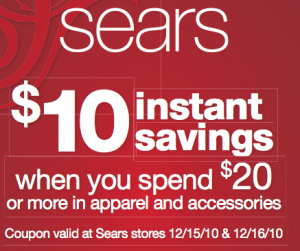 Kraft First Taste has added a new offer! 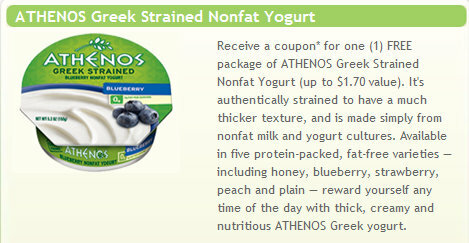 Login to your account and click on “My Offers”, then click on the image to view the offer for a coupon for one (1) FREE package of ATHENOS Greek Strained Nonfat Yogurt (up to $1.70 value)! 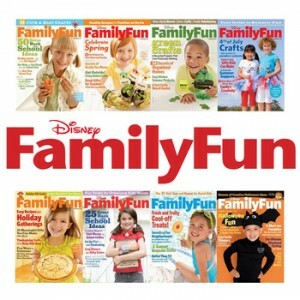 Oreo Buy 2 Get 1 FREE Coupon! 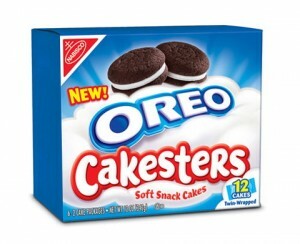 head on over to the Oreo Facebook page and click on the “Cakesters” tab to print a Buy 2 packages of Oreo Cookies Get a Free package of Oreo Cakesters (up to $3.29 value) coupon! Bottom line: $4.03 for everything!